Designed to fit in perfectly alongside other Silverlink 600 products, whether you're cooking in a care home, cafe, or smaller pub or restaurant, the Gas Boiling Top won't let you down. Designed to blend in perfectly alongside other Silverlink 600 products, whether you're cooking in a care home, cafe, or smaller pub or restaurant, the Gas Boiling Top won't let you down. 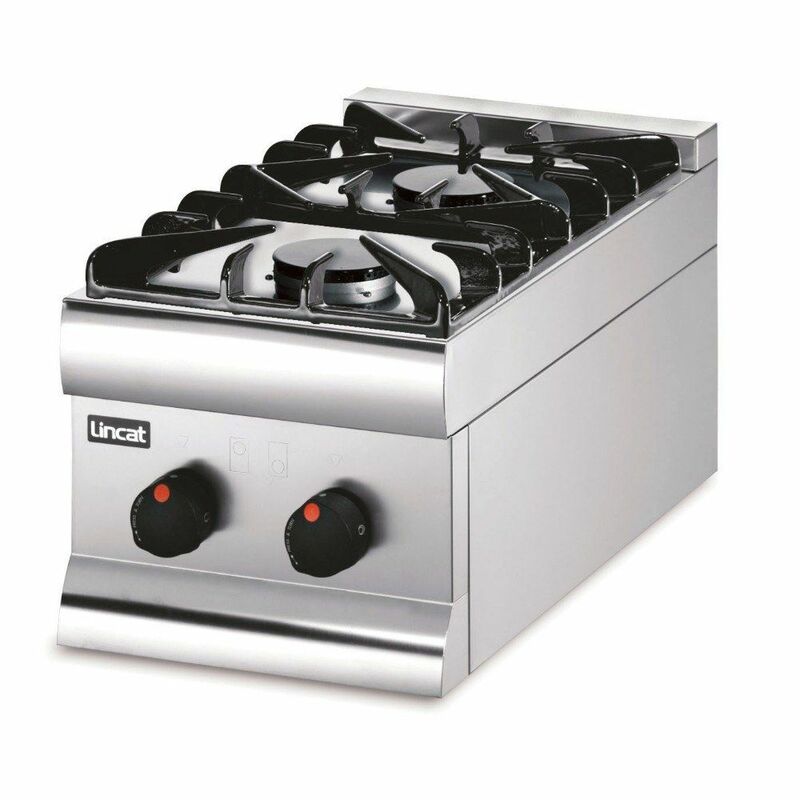 Featuring powerful gas burners with a flame failure device for added safety, the fully pressed and sealed hob tops also make the unit easy to clean and maintain. 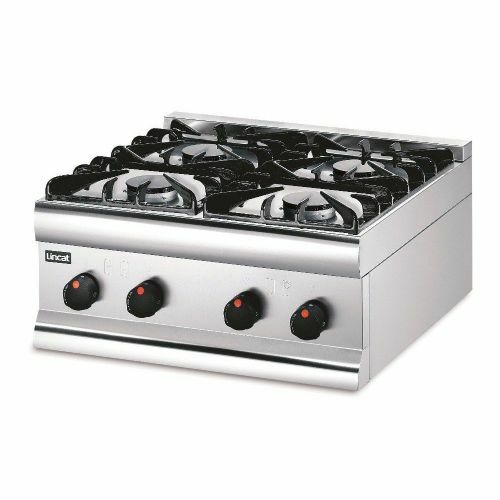 Below you find the product specifications and technical details for our product Silverlink 600 Natural Gas Counter-top Boiling Top - 2 Burners - W 300 mm - 9.0 kW. Next Working Day Delivery (Mon to Friday) Orders must be received before 12pm.